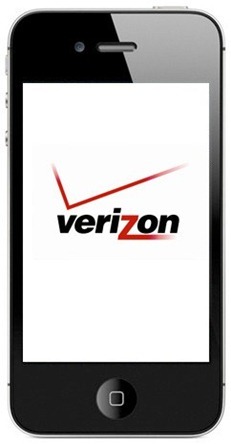 Apple has posted iOS 4.2.6 for Verizon iPhone 4 ahead of its scheduled launch date, that is on February 10th, 2011. The firmware file weighs around 652mb in size, and has build number 8E200. iPhone3,3 indication identification number for Verizon’s CDMA iPhone 4. The key difference between iOS 4.2.6 and iOS 4.2.1 for the current GSM iPhone 4 is the “Personal Hotspot” feature, which will be available for GSM iPhones starting with iOS 4.3.